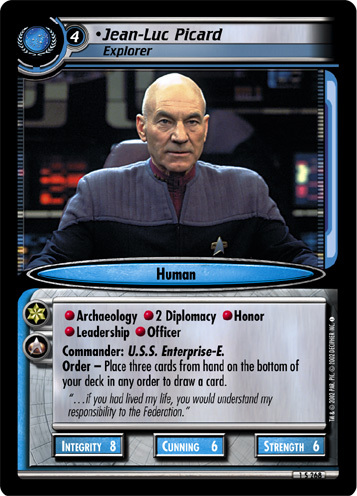 Commander: Fortune. 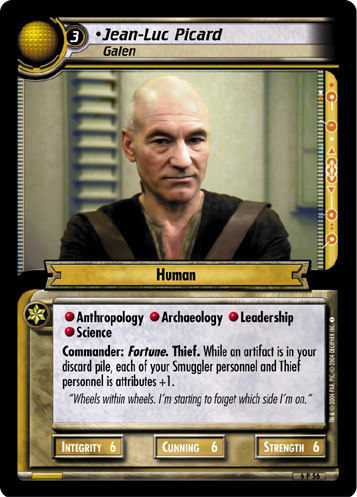 Thief. 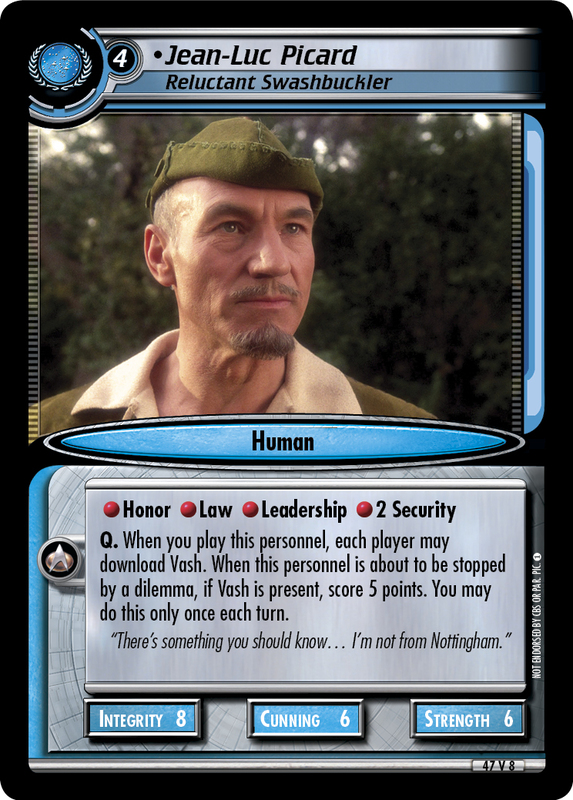 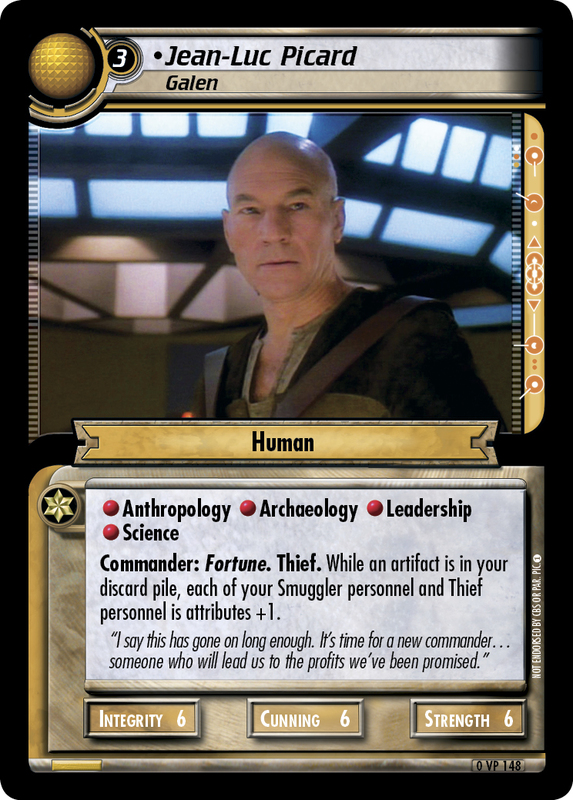 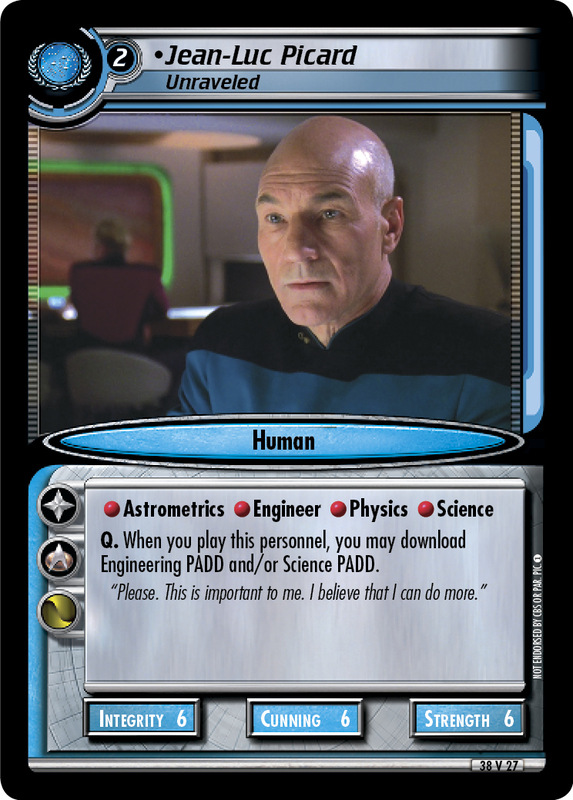 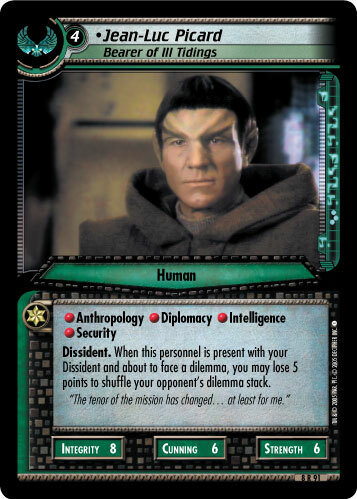 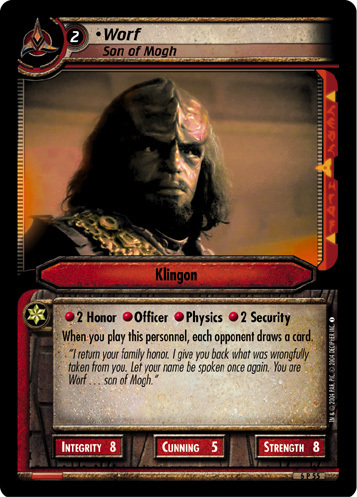 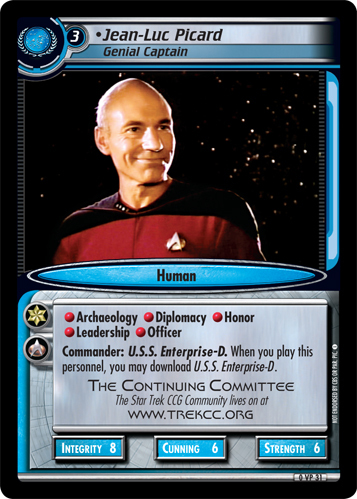 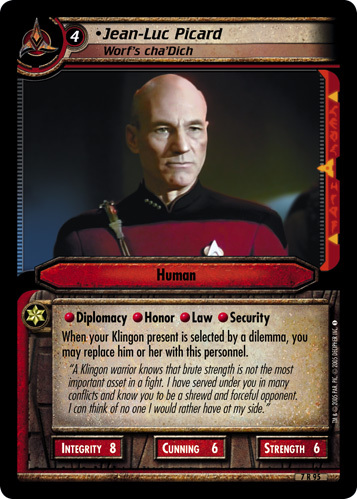 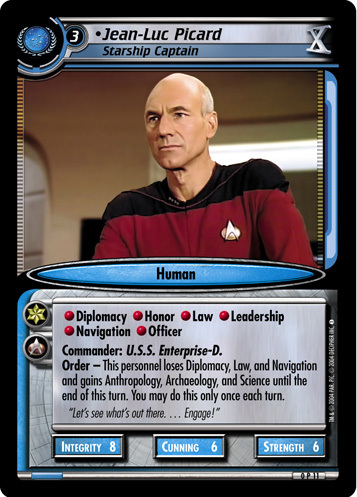 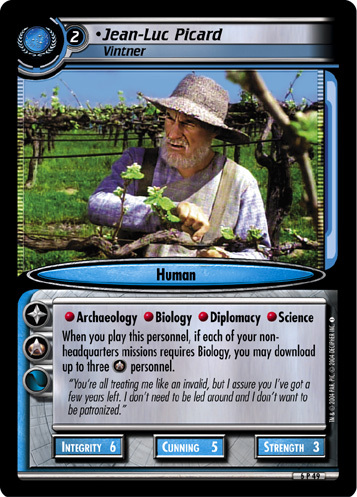 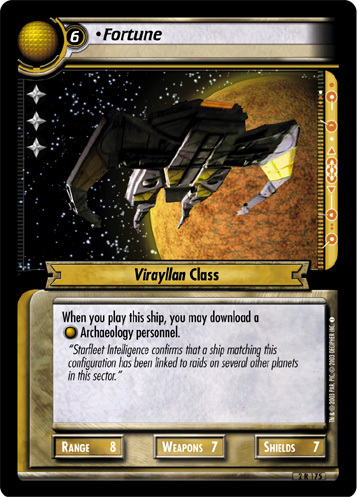 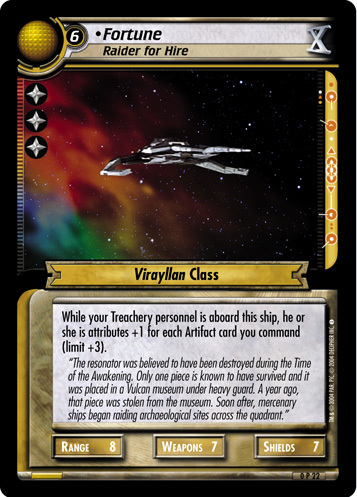 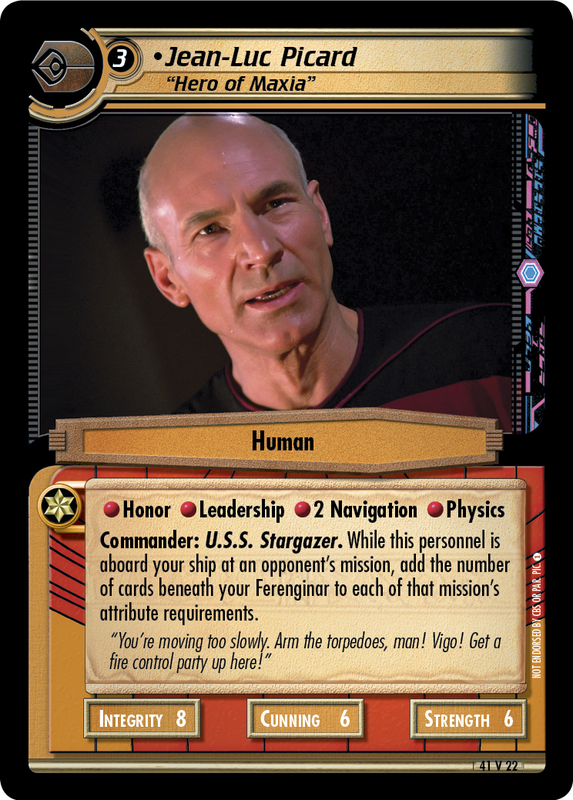 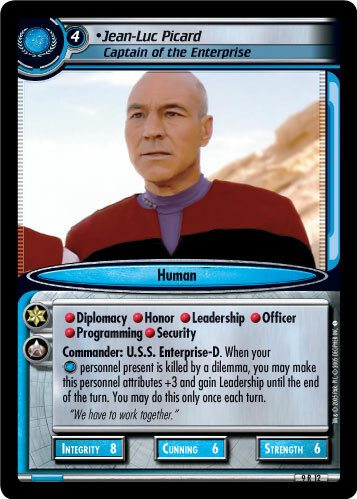 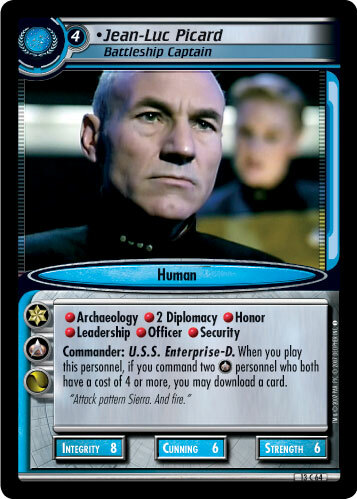 While an artifact is in your discard pile, each of your Smuggler personnel and Thief personnel is attributes +1. 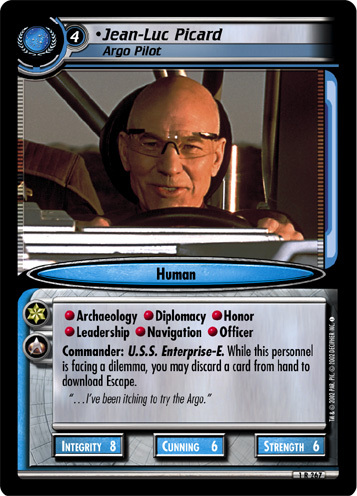 "Wheels within wheels. 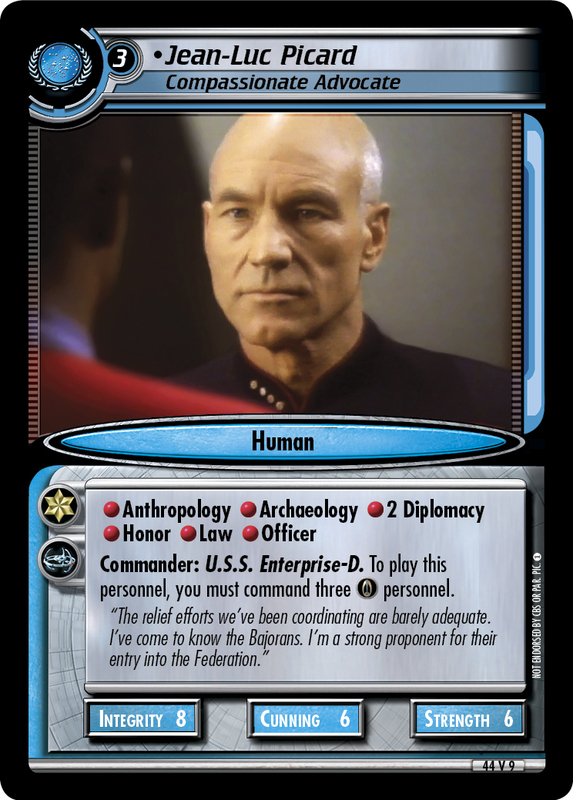 I'm starting to forget which side I'm on."